Hey man. The air conditioner in my office has gone out of order. Its very hot and veeryyy humid! Do I have to keep on working till hell freezes over??????? This typhoon seems to move so slow it'll stay longer than usual. Get out! 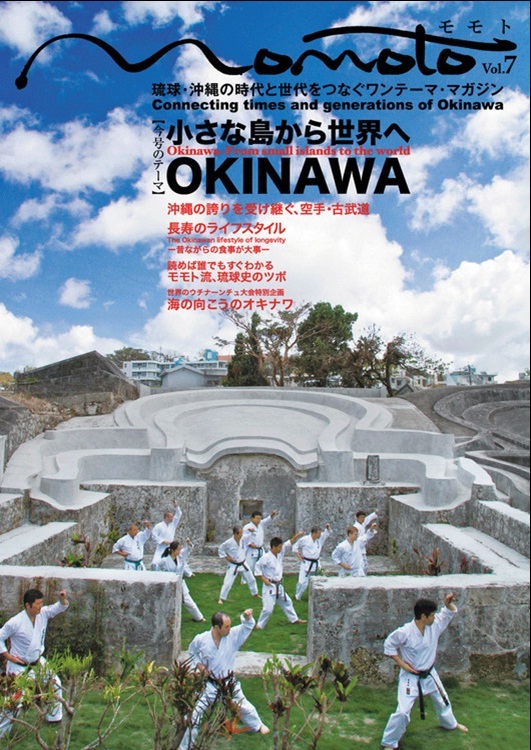 Here I am at the Okinawa Prefectural Budokan, it's not something where the Beatles or Bon Jovi did the shows. It's "Budokan" in Tokyo. Anyway, I happened to take grading by chance. Everyone was nervous with grand masters as judges. I realized I feel nervous more at OGKK that here.